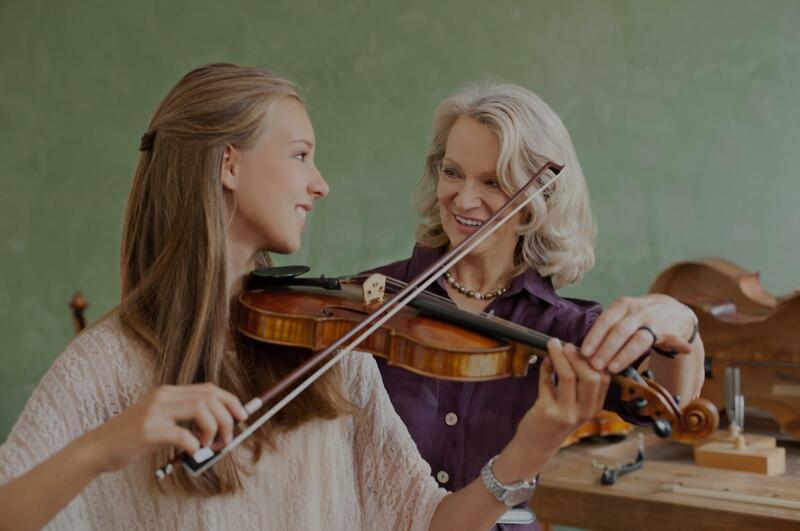 New River, AZ Violin Lessons Near Me | Fun Classes. Top Tutors. Can't find a teacher in New River, AZ? 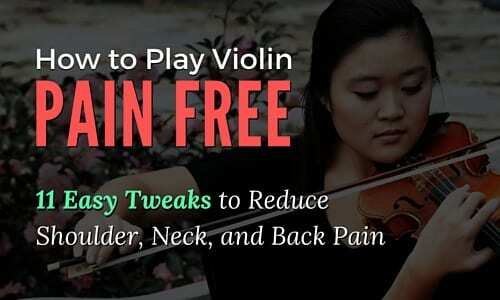 you’re looking to make progress and greatly improve your violin or viola skills. She is a patient, knowledgeable, and spectacular instructor to have!" I felt he could be great. My son has been taking lessons with Dr. Kalantzi since June 2018. She has been an awesome instructor. I have heard lots of improvement in many of the the songs he practices. He has participated on stage for the concert series with confidence. Dr. Kalantzi has been an very helpful at guiding and teaching my son to be his very best at viola. We look forward to practice every week." "Victor is very patient and tries to make it fun even when you do not sound so great!!!"